on January 18, 2018 has to be cancelled. We will keep you informed about the new date as soon as possible. 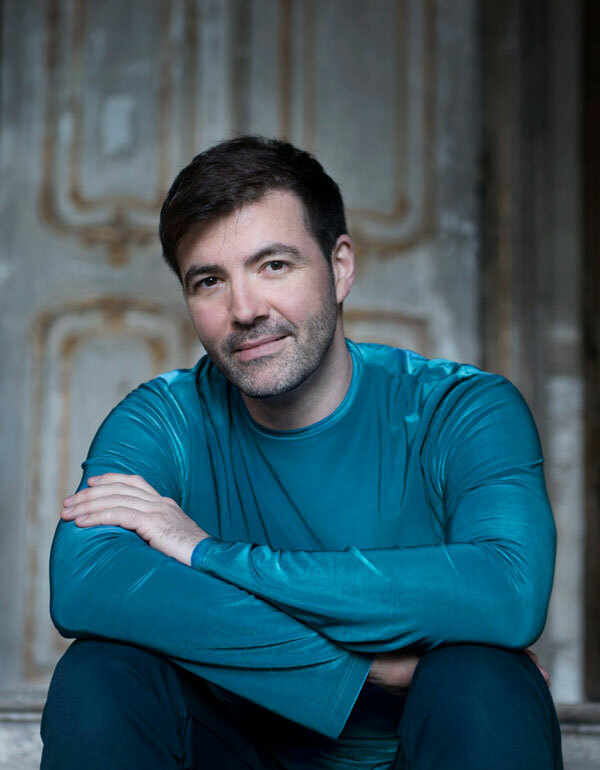 Following the invitation of the Kulturkreis Mertingen Christopher Pohl, Baritone, and Marcelo Amaral will present a recital programme with ballads on April 29 which again will be presented by the two artists at the famous Wigmore Hall in London in May 2017. On March 23 there will take place the fifth concert of Marcelo's project "Der ganze Hugo Wolf" (The whole Hugo Wolf). Mezzo soprano Diana Haller and baritone André Morsch will sing Lieder based on poems by Eduard Mörike, Johann Wolfgang von Goethe, Joseph von Eichendorff, Robert Reinick and Gottfried Keller as well as some Lieder from Wolf's "Spanisches Liederbuch". Together with the baritone Jochen Kupfer in May 2017 Marcelo will be recording Lieder by Hans Sommer in the Reitstadl in Neumarkt/Opf. The release date of the CD will be published as soon as possible.